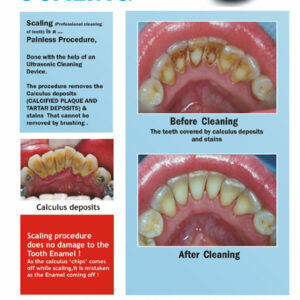 Home DENTAL POSTERS -In English GUM DISEASE / ORAL HYGIENE POSTERS -progression of gum disease ,flap surgery,brushing,flossing,scaling,inter dental brushing,mouth washes, etc. 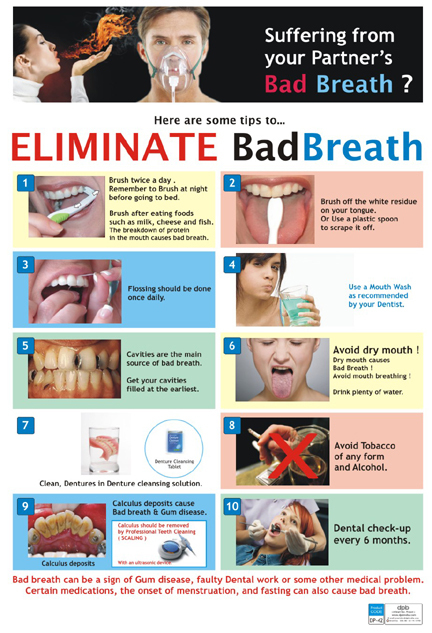 Eliminate bad breath (Eng.) 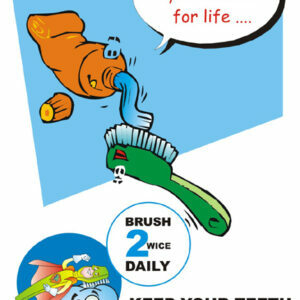 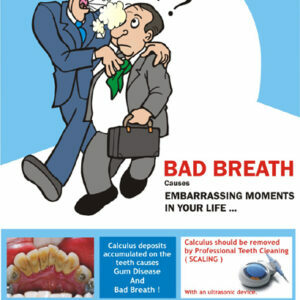 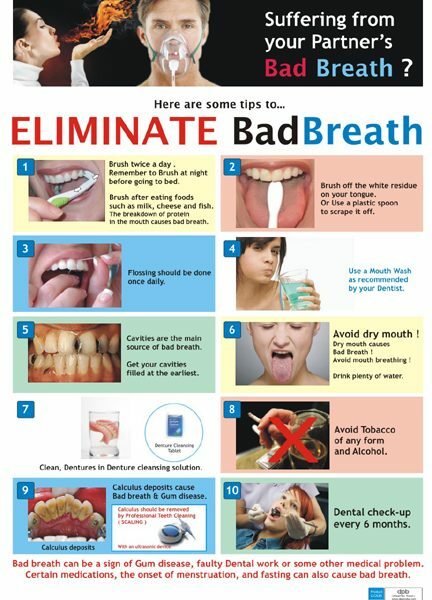 DP-42 E.
This poster with photographs , and simple matter , explains to the patient about how to Eliminate bad breath .